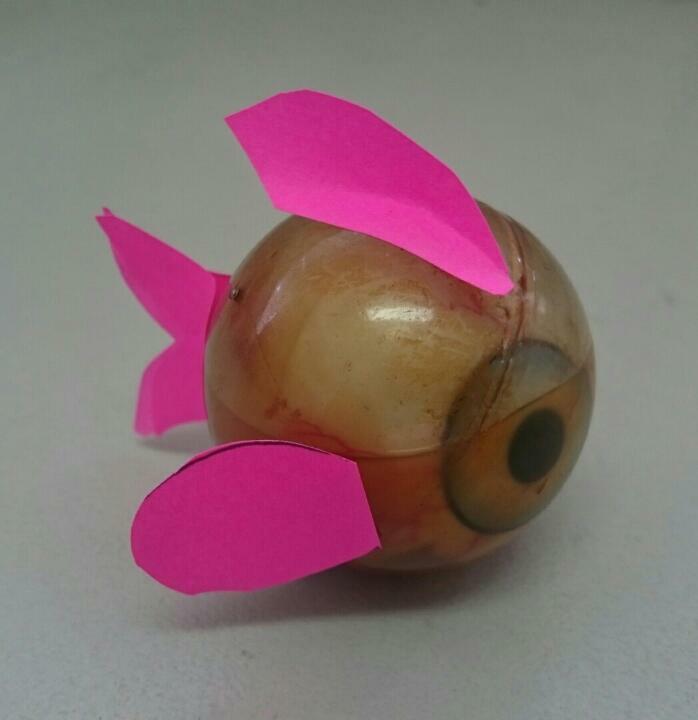 Just been thinking of new ways to teach Veterinary students, on how to handle fish, in a way they can relate. Fish are like eyeballs. You’ve to handle them gentle, nothing rough, amd you’ve to keep them wet at all times. Ulcers can be visualised with fluorescein and several topical ophthalmic preparations may be suitable to use when treating fish. Previous Post What to do if you get stung by a lionfish or a stonefish? Next Post Fish joke for Monday-itis: Long face.